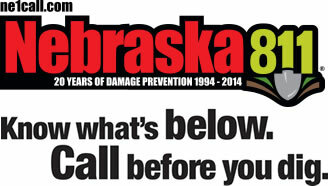 Nebraska City Utilities offers a variety of bulbs that may be unique and hard to find like yellow bulbs for bug lights, ornamental bulbs, florescent bulbs and many more. 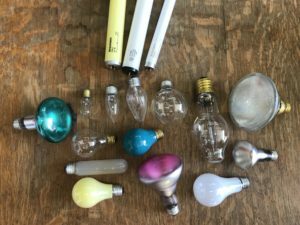 Finding a bulb doesn’t have to be difficult, stop by our sales department or call our office at 402-873-3353 and ask for Sharon Smulling or Sharon Crunk. Let our sales reps help you find what you are looking for.